While the existing Indian carriers, particularly the state-owned Air India may find the going tough in future, the travelling public can look forward to good times ahead! 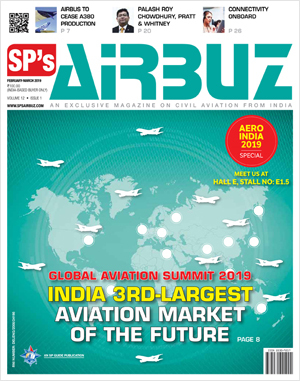 Close on the heels of the release of the National Civil Aviation Policy on June 15, 2016, has come another piece of news from the government that would certainly be beneficial for the Indian civil aviation industry. The NDA government has promulgated a number of major changes in policy governing Foreign Direct Investment (FDI) in the Civil Aviation Sector. This is the second major attempt at reforms in this sector after the changes announced in November 2015. 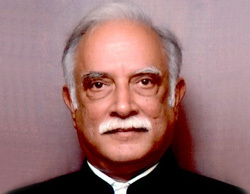 The provisions in the FDI policy announced this time, are aimed at further liberalising the civil aviation sector as well as simplifying the norms with a view to promoting ease of doing business, encouraging greater capital flow and making India an attractive destination for foreign investors. 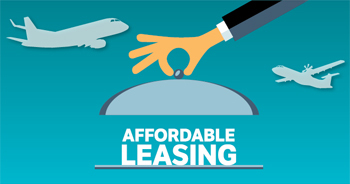 The policy has a distinct focus on the development of infrastructure for civil aviation. The limit of FDI in Brownfield Projects that was set at 74 per cent under the automatic route, has now been enhanced to 100 per cent. This has brought it on par with the provisions for FDI in Greenfield projects. This will hopefully facilitate speedy modernisation of the existing airports including those in disuse, to ease the pressure on the existing airports as well as to expand regional connectivity. As for investment in the Indian airline industry, FDI up to 49 per cent that until now was authorised under the automatic route in Scheduled Air Transport Service/Domestic Scheduled Passenger Airline and Regional Air Transport Service, has now been raised to 100 per cent. 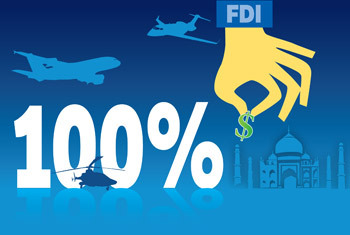 However, FDI above 49 per cent is permitted for only non-airline foreign investors with permission from the government. Non-Resident Indians however, can invest in Indian carriers up to 100 per cent without the need for government approval. The limit of 49 per cent will continue to be applied to the foreign carriers who wish to invest in the Indian airline industry. Incidentally, in 2012, the then government in power had permitted FDI of 49 per cent by foreign airlines in domestic carriers. This decision had paved the way for setting up of two new joint venture airlines namely Vistara and AirAsia India as also investment by Etihad in Jet Airways. Singapore Airlines, a globally renowned carrier, holds 49 per cent stake in Vistara and AirAsia Berhad, a leading low-cost carrier in Malaysia holds 49 per cent share in AirAsia India. In both these joint venture airlines, the House of Tatas is the major Indian partner. 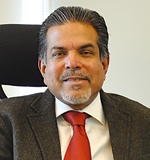 While both these joint venture airlines are reported to be faring well, concerns have frequently been raised over ownership and control of the joint venture airlines in India in which foreign airlines have a substantial stake holding. There has also been some paranoia about security implications of allowing large foreign holdings in airlines based in India. This concern is somewhat misplaced. The fact of the matter is that the Indian airline industry needs huge investments which is not available domestically. Policy on FDI adopted by the government has led to increase in the level of investment into India from abroad. From a figure of $36.04 billion in 2013-14, FDI went up to $55.46 billion in 2015-16, the highest ever inflow of funds from abroad in one financial year. The new policy on FDI has the potential to provide the impetus the Indian civil aviation industry needs to fully exploit the potential of growth the nation holds. With new carriers funded by the major international players emerging on the scene, the existing airlines in India will definitely be confronted with enhanced level of competition. While the existing Indian carriers, particularly the state-owned Air India may find the going tough in future, the travelling public can look forward to good times ahead!